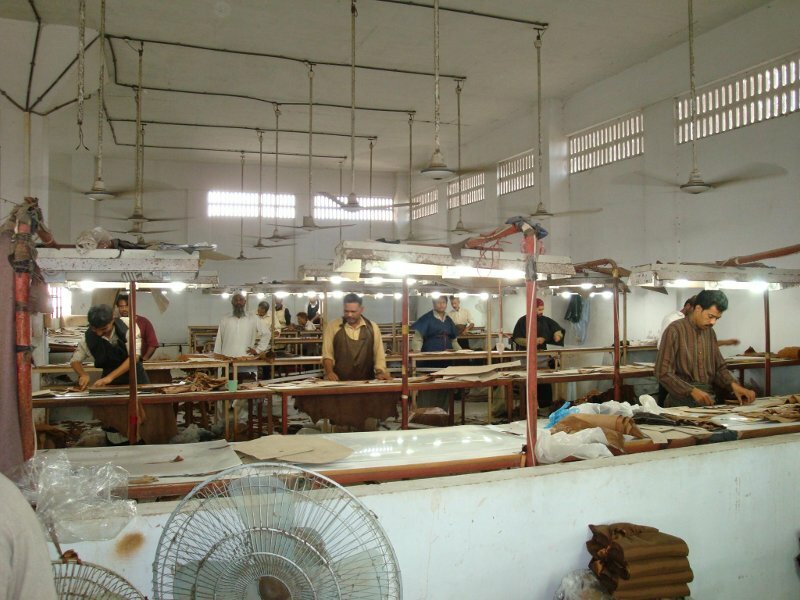 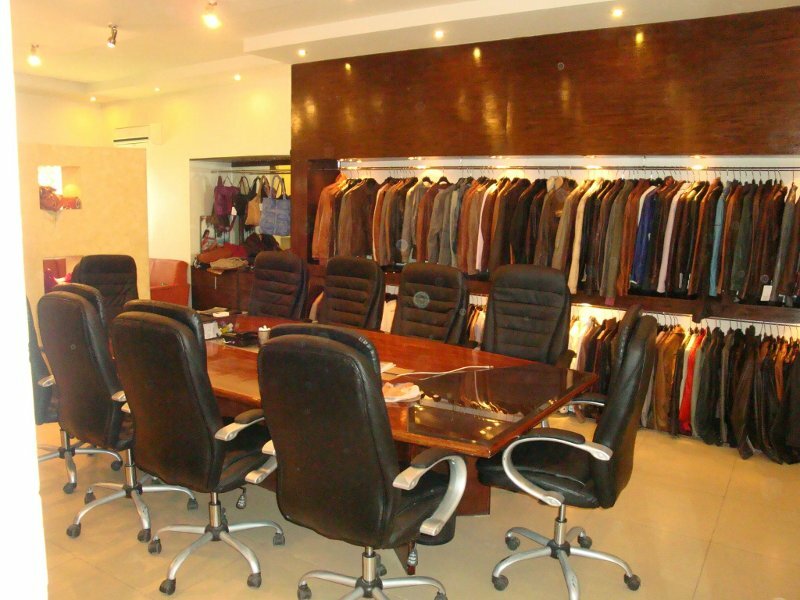 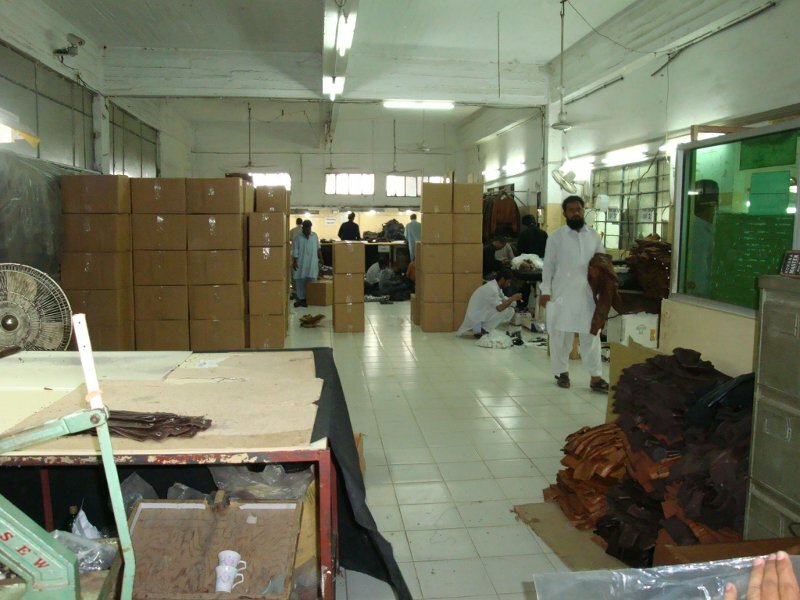 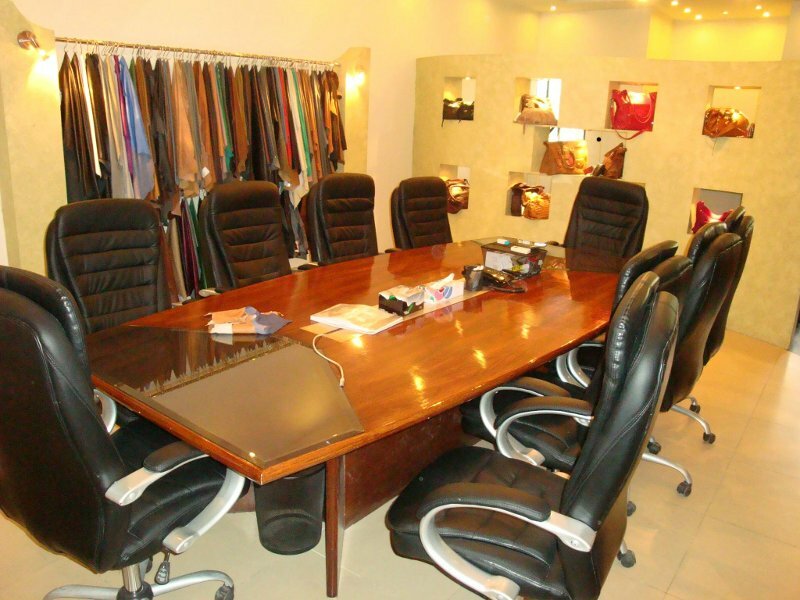 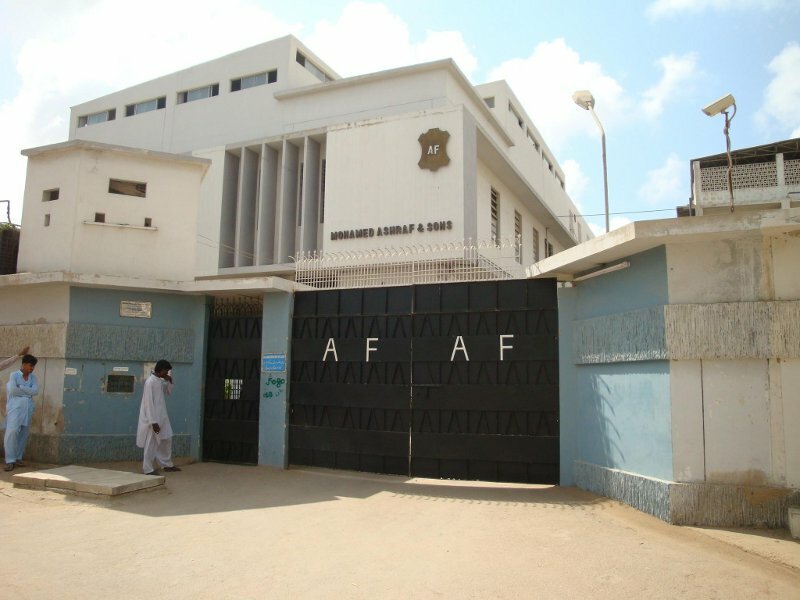 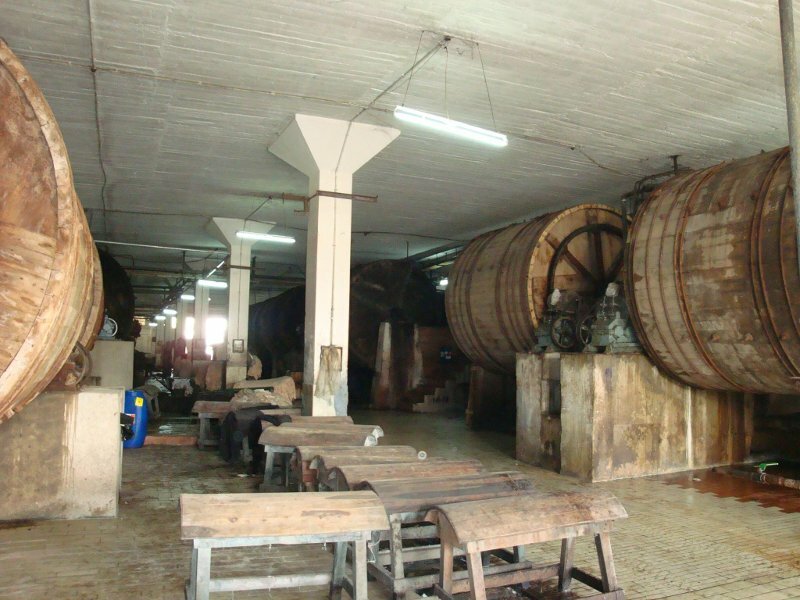 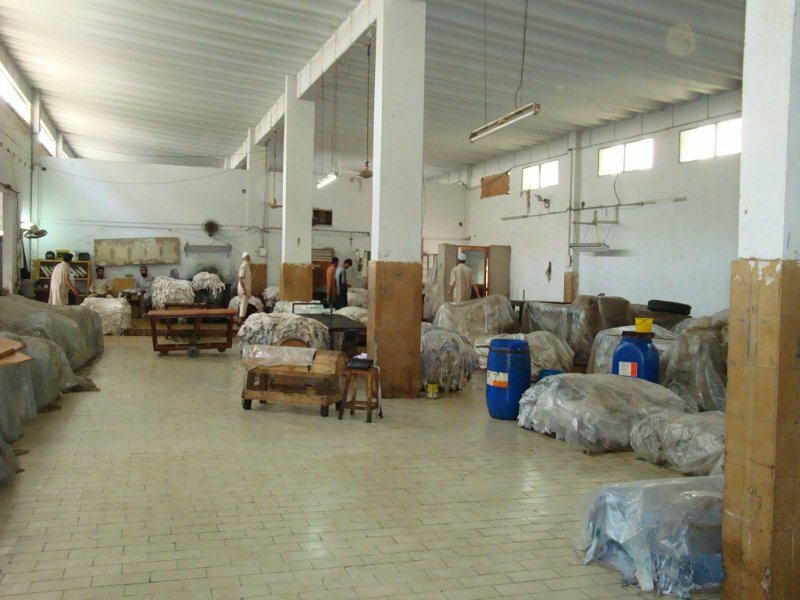 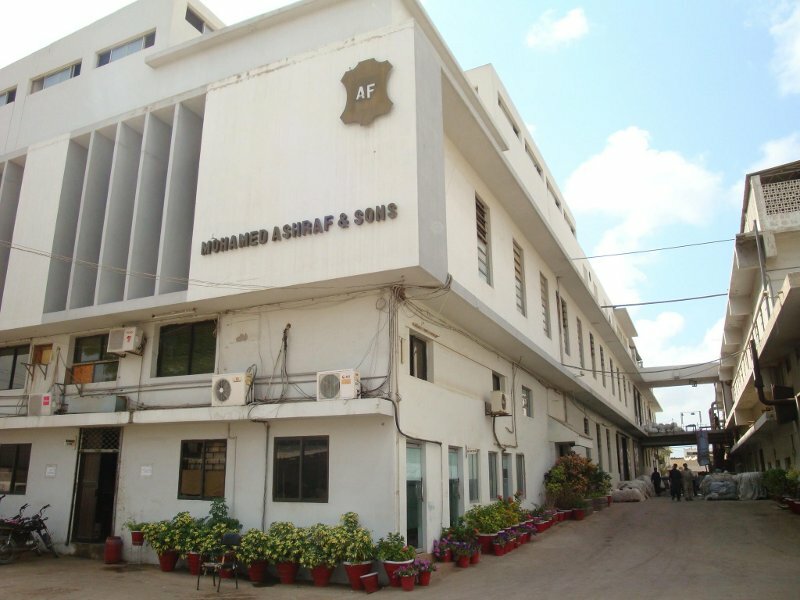 AAshraf is a Vertically Integrated Unit supported by an established Tannery Division with In House Pattern Making and an In House Sampling Department. 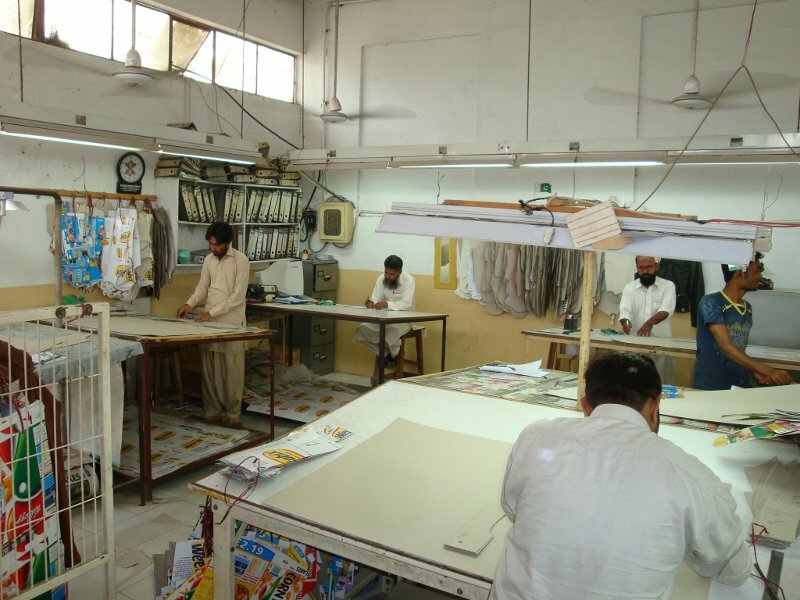 The entire cutting to finishing is done on modern techniques. 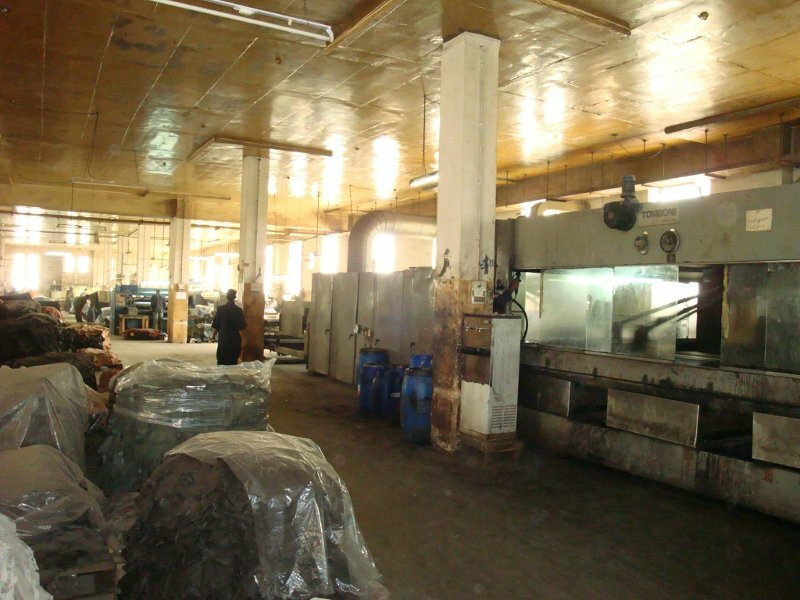 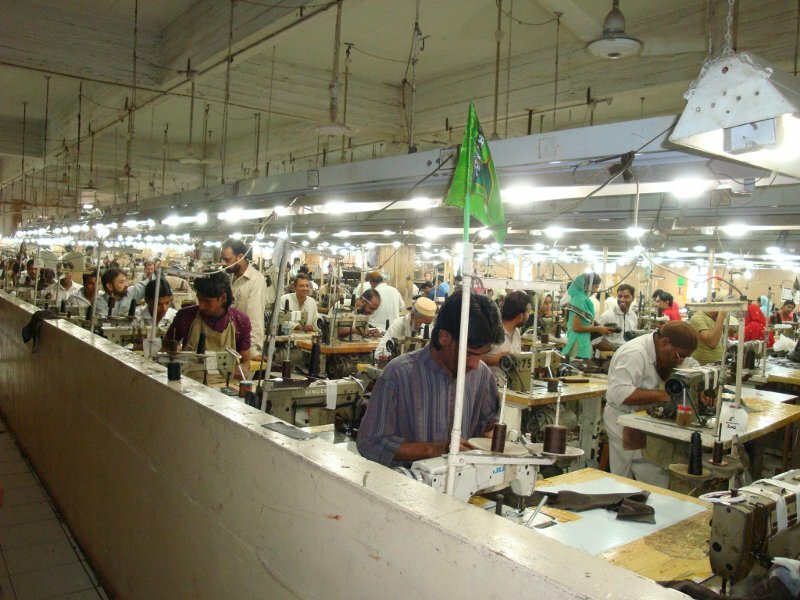 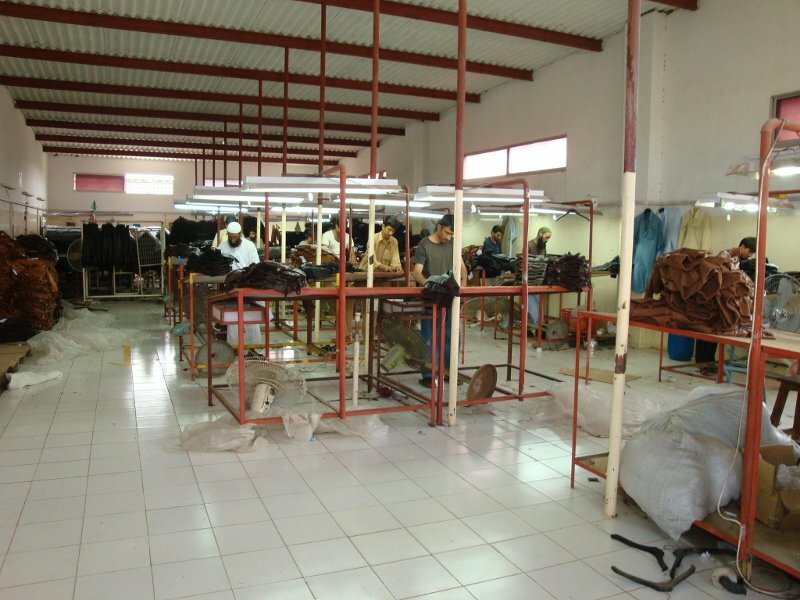 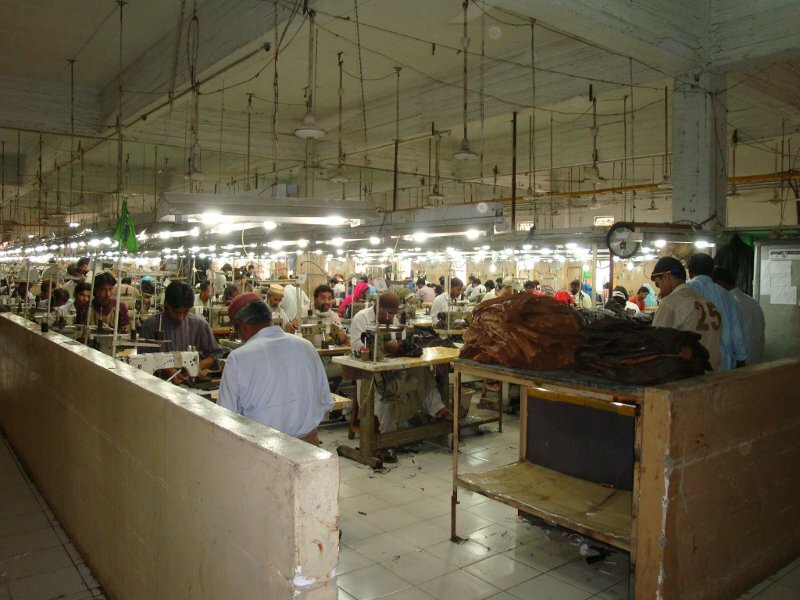 The facility’s monthly capacity is approximately: 30,000 pcs to 45,000 pcs depending on styles.